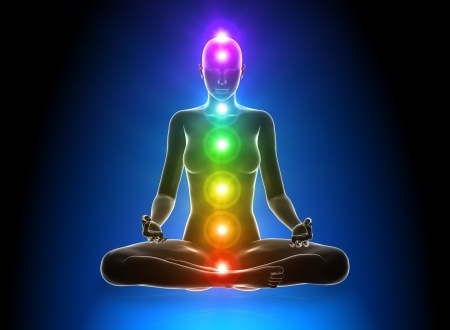 Witnessing the powerful effects of energy healing on my own life, I was inspired to start my healing journey in 2014. Healing is thought to be a flow of natural energy between the Healer and the recipient, that deals with a range of emotional, psychological and physical conditions at the deepest levels. The beneficial energy is channelled to relax the body and stimulate self-healing, which has the potential to harmonise and balance mind, body and spirit. In November 2014, I started part one of the healing course accredited by The Healing Trust (NFSH). Over the following two years, I completed the other three taught parts of the course. Currently as a student healer I give healing to members of public on Fridays from 12pm to 3pm at the Leeds Healing Centre. We are based at the Heart Centre, Headingley. I also have regular healing sessions at home. I have attended many other workshops and trainings including some energy workshops, Shamanic workshops as well as events organised by Brahma Kumaris to help me with my spiritual, personal and professional development. I have read extensively on different topics related to healing by authors such as Barbara Brennan, Louise Hay, Anodea Judith and Judith Orloff. I am committed to serve by channelling universal, loving, healing energy.